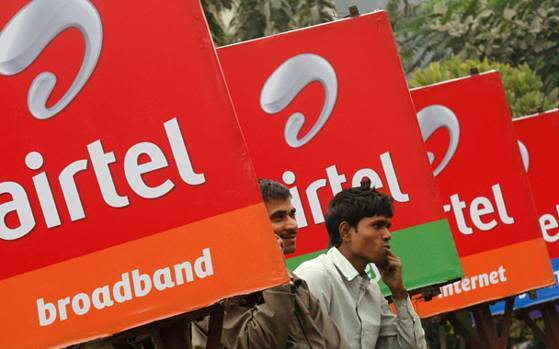 How strong is Airtel in terms of spectrum holdings? If you look at the last five years and if you look at today , we now have a 3G layer across every circle, and in several circles we have two carriers of 3G. We also have a 4G layer of 1,800 MHz across circles. Out of 22 circles, we also have capacity spectrum of 2,300 MHz in 19 circles. So spectrum-wise, we are very well positioned for the next five-to-seven years. 700 MHz saw no bidding where industry had complained of high pricing. Do you think there is a need for price rationalisation? We had a difference of opinion regarding 700 MHz which we felt was unaffordable. I think the pricing would have to come down to generate interest in this band. Secondly , the infrastructure is still nascent. It has taken five years for 2300 MHz band to develop. How do you see competitive landscape after Jio's entry? Pricing will come under a lot of pressure. They (Jio) are currently doing free stuff, they have announced some of their tariff plans, and some of that will compress pricing. Stay tuned for more Latest Web Technology News Updates.